The hottest gospel reality show features an array of the LoveWorld musical maestros competing for the title of Strings Unleashed winner. 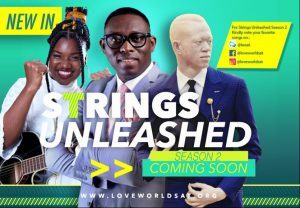 Strings Unleashed, Loveworld’s gospel show is back for a second season. 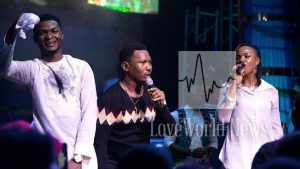 The Christ Embassy a.k.a Loveworld Network produced show that had an incredibly successful run last year, showcases the cream of the Loveworld Music Ministry. These artists sing praise and worship music that is based on all that is taught by the man of God- Pastor Chris. In this fresh new season of Strings Unleashed, creators are looking to change things up and are angling for a more interactive feel with its viewers. The show will introduce a very exciting voting process that allows fans to choose their favorite artists. The audience can cast their vote by simply stating the name of their favorite contestant in the comment section. Some mega names will be appearing in the upcoming fresh new season. Here are some of the major artists to be headlining in the new Strings Unleased show. Jahdiel was born in Ikoyi, Lagos State, Nigeria. Before her music career took off she got a degree in chemistry. The songbird, however, was singing for as far back as she can remember and at just five years old joined her local church choir. At thirteen she began playing the piano, a move that ultimately propelled her into gospel glory. In 2008 she released her debut album, the mega-successful- Heritage. 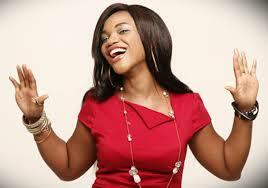 The album also earned her the “Most Promising Artist or Group” category at the 2008 edition of Kora Awards. Jahdiel followed that with her 2010 album ‘Under Oath’, a hit album that contained amazing songs such as “Ebube Dike”, “Oh God” and “Ayaya”. Her illustrious career recently landed her in the YNaija‘s list of “100 Most Inﬂuential People in Christian Ministry in Nigeria, certainly making her Christ Embassy treasure. This gospel sensation started out as a member of the Girls band of Nigerian child star Tosin Jegede. A graduate in Chemical & Polymer Engineering from Lagos State University, Ada like many of her fellow music peers, joined the Believers Loveworld Campus Fellowship. Very quickly, the church and Pastor Chris especially picked up on her heavenly vocal talents and encouraged her to join the most majestic church choir in the entire country, the Christ Embassy Church. 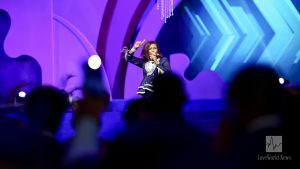 Her involvement in the ministry gave her the platform to reach thousands, a blessing that gives her the opportunity to minister musically to a massive world-wide platform. Joe Praize is one of Christ Embassy’s most valued gospel and worship leaders in the Believers Love World universe a.k.a. Christ Embassy. 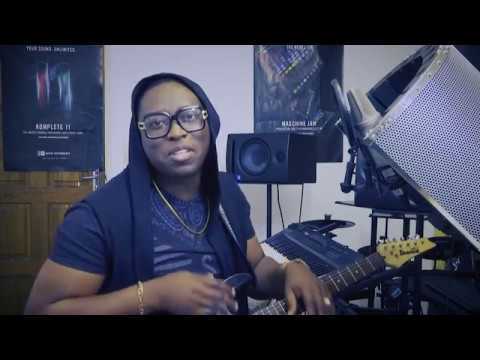 Originally a graduate in Social Work and Administration from the University of Jos, Plateau State, Nigeria, Joe Praize has skyrocketed into fame and performed in countless counties, just some of them including United Kingdom, United States, South Africa, Canada, Spain, Switzerland, Australia, Italy, Cyprus, Nigeria and Ghana. 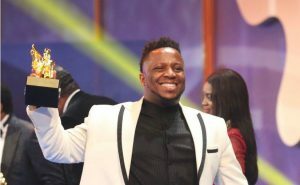 With several awards under his belt, such as the Song of the Year Award 2010, the prestigious Love World Award with the song, “Mighty God”, Best African Gospel by SABC Crown Gospel Awards of 2010, Best West Africa at the Africa Gospel Music Awards UK 2011, and the Love World Awards 2011, for Worship Song of the Year, just to name a few, Joe Praize has been inspiring millions with his soulful praises to the Lord Almighty for a close on a decade. Of course, there will be hordes of other major Loveworld artists to featured on the new season of Strings Unleased. Other Christ Embassy favourites include Ur Flames, Melo F.T Cliff M, Testimony Jaga, Samsong, CSO, Daniel Myles, Winter Amadin, KingDareal, T. B. 1, Sam Jamz and Martin PK. Get ready for Strings Unleashed season two!